It's almost Valentine's Day, and I'm so excited to share with you a few tips on enhancing love, whether self-love or relationships, using feng shui principles and adjustments. Feng shui can impact so many areas of life, and supporting and nurturing relationships is one of those areas! Listen in for tips on making adjustments to your bedroom to make space for love. Can you make any of these adjustments in your space to accommodate love in 2016? We'd love to hear what feng shui changes you make to increase your chances for love or nurture your love for yourself. If you haven't yet, check out the Holistic Spaces store for rose quartz stones. They come with a beautiful ceramic tray of your choice! 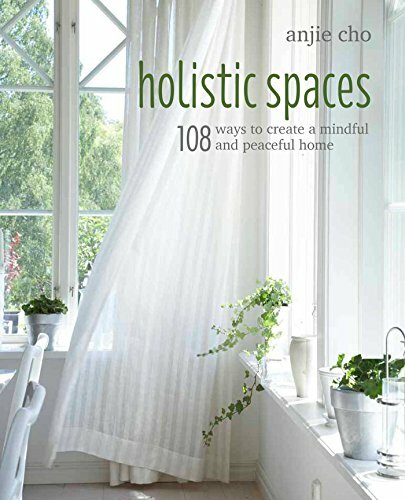 As always, I encourage you to submit any questions about feng shui or interior architecture to our Q&A Sunday series for answers, and sign up for the Holistic Spaces newsletter!